Hey all, just a friendly reminder that Aragami: Shadow Edition will be releasing on Nintendo Switch on February 21st. Inspired by games like Metal Gear Solid and Tenchu, the stealth action game allows you to sneakily take out opponents or rampage like a bull in a china shop. Embrace the shadows – Create your own shadows to become invisible. Teleport from shadow to shadow while you hunt down your targets. Use a wide array of Shadow Powers to creatively dispatch your enemies. Choose your playstyle – Multiple paths to beat each scenario and approach every situation. Play as a merciless emissary of death or an undetectable ghost. Your story, your choices. Become Aragami – Fight Kaiho, the army of Light, and rescue Yamiko – the mysterious girl that summoned you and that is the key to your existence. Play with friends – Aragami: Shadow Edition supports two-player online co-op that is compatible cross-platform with PC and Xbox. 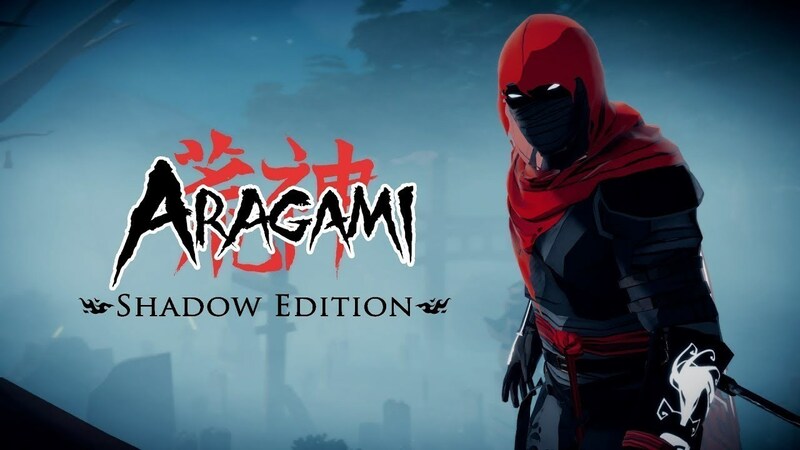 Full of content – Aragami: Shadow Edition for Nintendo Switch includes the original base game, the Aragami Nightfall expansion and all the available DLC to make it the most complete version of the game ever!